1. Fresh clean design. I’m a big fan of Scandinavian design and our team tried to follow the ‘less is more’ principle of minimalism and simplicity revamping the home page structure and some of the other pages. You’ll notice an improvement over the old design in that we have removed most of the ‘clutter’. There is a new menu system that focuses on For Sale, Rentals and Auctions statuses and a more prominent map that also highlights the largest towns in those provinces. There is still work to do with smaller iterative updates that will follow – but I think we are on the right track here. 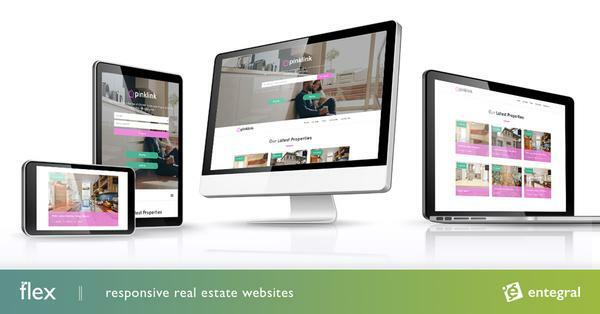 BTW you will also notice this design principle on the newly launched www.property.co.za website. 2. New map search function & search results. Using the map search from the home page, you can drill-down into a province and property status before selecting multiple town and suburb combinations in easy to use screens. The search results now automatically filters for properties with photos and descriptions, so make sure you capture complete listings first time round in order to get maximum exposure. We will put more focus on listing quality in future with this being the first step in the process. All of this is done to improve the overall quality of the website for visitors. The search results now also allows you to refine your search by number of beds & baths. 3. Better Search Engine Optimization (SEO). Although MyProperty is already ranked #1 in Google for a lot of popular keyword search like ‘property for sale’ there is always work we do to keep ahead of the competition. We have implemented an array of new SEO techniques and hope to gain at least 30% more visitors as a result of the work. Give us feedback: As always there is chance to give feedback and we would love to hear from you. Click here to give your feedback. Watch this space for new exciting features to be launched soon.